This is a unique feature of Gecko helmets and the main reason why our helmets are so comfortable to wear. There are several patented liner designs to choose from; the standard liner plus the acoustic liner for those who work in high-noise environments. Both of these liners will fit any Open Face and Full Face Gecko helmet and are quickly and easily interchangeable. The patented Gecko inflatable helmet liner can be purchased separately to be kept as a spare, or used as a replacement if your existing liner is getting worn. They are very easy to fit with ‘clip in’ stud attachments. 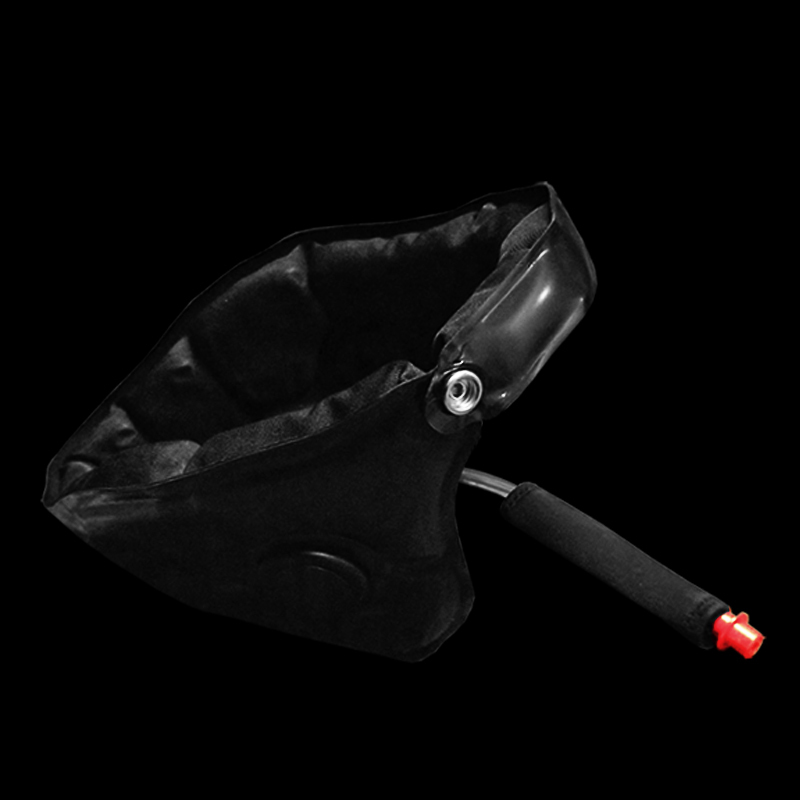 The acoustic inflatable helmet liner can be purchased separately to be kept as a spare, or used as a replacement or upgrade. They are very easy to fit with ‘clip in’ stud attachments.